LAHORE, Pakistan – Pakistani lawmakers in a provincial assembly voted in favor of a recommendation to ban dance parties at schools and other educational institutions, saying they promote Western culture, officials said Thursday. The move drew criticism from students and activists, who vowed to oppose the decision. Proposed by Shaikh Ijaz, a lawmaker from the ruling Pakistan Muslim League party in Punjab, the non-binding resolution was quickly adopted. “This resolution was passed to stop vulgarity and the promotion of Western culture among youths,” he said. Ijaz said the resolution passed the Punjab Assembly on Wednesday with no opposition from secular, moderate or Islamic parties. The resolutionis considered a recommendation to the government, which is being asked to “stop the vulgarity” in the province. Ijaz said the motion followed parents’ complaints that some schools organized mix-gender gatherings, which are prohibited in Islam. Angered over the motion, students said they would resist it. 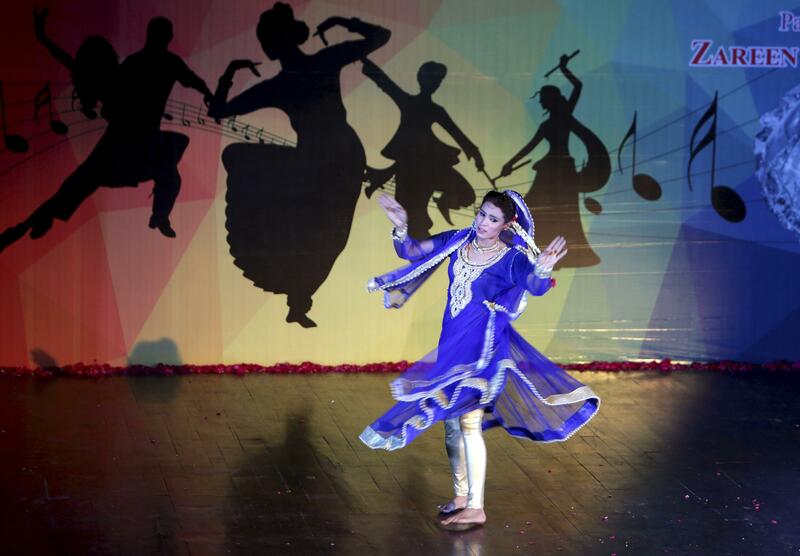 Aman Batool, 22, a university student said they had the right to dance and sing at campuses. Mahwash Ajaz, a Dubai-based Pakistani psychologist, opposed the motion, saying it was not only ridiculous but also a violation of civil liberties of individuals. “It is up to parents to decide what their underage children can and cannot do in schools. It is not the business of politicians or state to interfere in such matters,” she told The Associated Press from Dubai. “Don’t we have more pressing concerns to consider such as physical abuse of children, sexual abuse and quality of education rather than kids having some function or dancing once or twice a year,” she asked. Sahir Ali Bagga, a Pakistani singer, said the best response to violence at campuses was to promote performing art. It was not the first time that a provincial legislature recommended a ban on school dance. A similar attempt was made in the southern Sindh province in 2016, but it was rejected by majority of the lawmakers. Pakistan’s English-language newspaper The Dawn opposed the ban, saying it should be resisted. Published: March 15, 2018, 8:59 a.m.